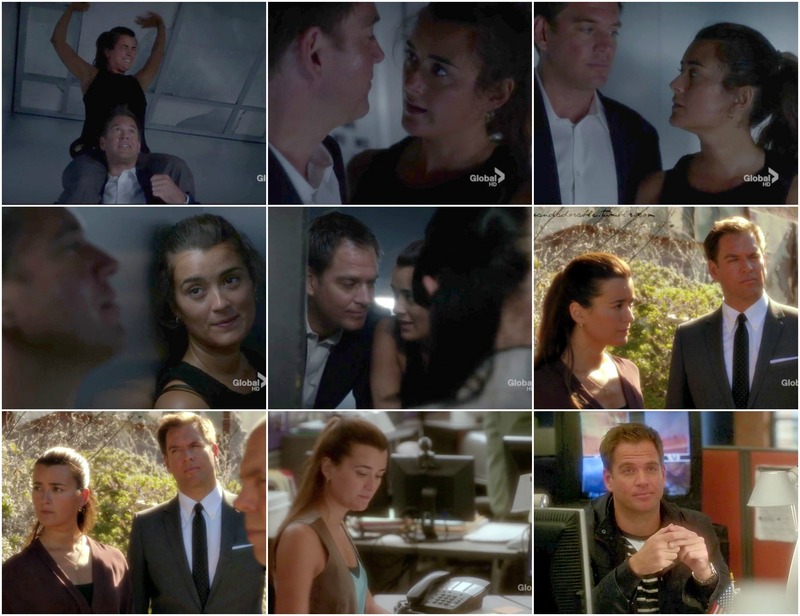 A Tony and Ziva look back into Season 10: S10E01 - Extreme Prejudice. . HD Wallpaper and background images in the Tiva club. This Tiva fan art might contain potret, headshot, and closeup.